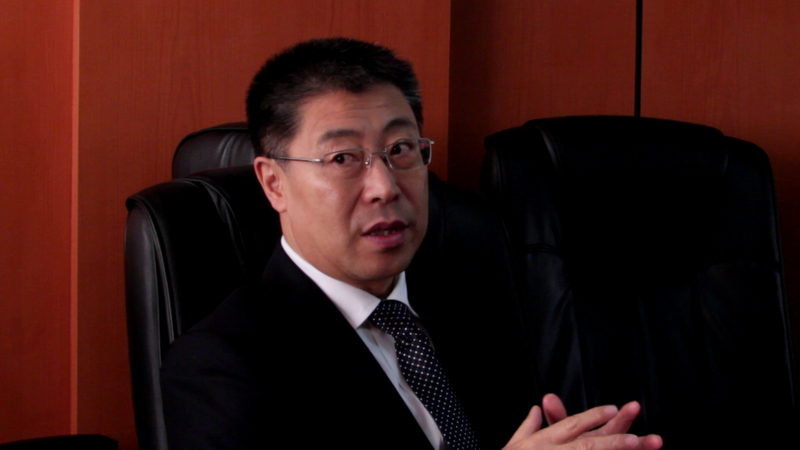 Chinese Ambassador to Zambia Li Jie has described as redundant concerns that Zambia�s strengthening practical cooperation with China will increase its debt burden. Addressing the media in Lusaka, Mr.� Li said his country insists on putting the interest of its people and Zambians in the first place while boosting cooperation for the people�s well being. Mr. Li says the Chinese government will deliver financial support to projects that are more sustainable and can promote economic growth. He states that this is in addition to increasing people�s well being for good job creation and economic efficiency. And Mr. Li says Zambia stands a better chance of synergizing with the construction of the BRI owing to its abundant mineral and agricultural resources.